A family office established last year by gaming entrepreneur Lawrence Ho Yau Lung announced on Tuesday it was launching a MOP-denominated corporate bond worth MOP2 billion (US$250 million). The two-year bonds have a 3.1-percent coupon rate, said Black Spade Capital Ltd.
Dennis Tam Chi Wai (pictured right) is the president and chief executive of the Hong Kong-based office. He served previously as group finance director of casino investor Melco International Development Ltd, a Hong Kong-listed company controlled by Mr Ho. 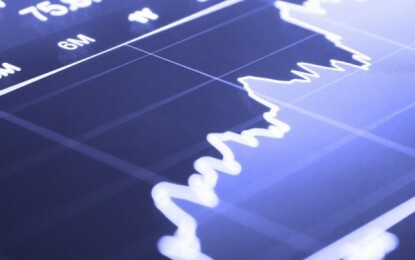 Family offices are private wealth management advisory firms that serve high-net-worth investors. Black Spade Capital, said to manage Mr Ho’s personal wealth, explores investment projects in the Guangdong-Hong Kong-Macau Greater Bay Area and around the globe, the company said in a press release. The Greater Bay Area is a city cluster formed by nine cities in Guangdong province, plus the Special Administrative Regions of Hong Kong and of Macao. The company did not identify any of the projects, but noted that the investment areas will be on non-gaming projects that include property, leisure and cultural businesses, medical technology, green businesses and pre-IPOs (initial public offerings). 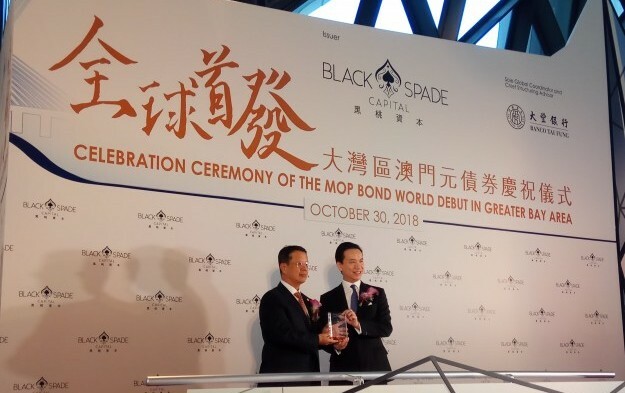 Speaking on Tuesday, Mr Tam described the move as the issuance of the “world’s first-ever” MOP-denominated bond. Macau’s Tai Fung Bank is the sole global coordinator and chief structuring advisor for Black Spade’s bond issuance. 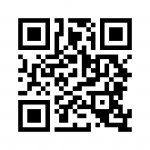 “We saw the niche there for MOP-denominated products. In here [Macau], most of this kind of products are deposits…which usually offer a rate of 1.4 percent [per annum], maximum. For more high-end clients, the rate is about 2 percent,” Mr Tam said. “But the rate of this MOP-denominated bond is 3.1 percent, which I think is very attractive as a new product to high-end, professional investors or even retail investors,” he added.